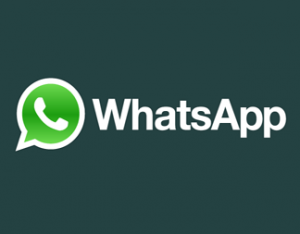 Home Technology Whatsapp Secret Functions and Whatsapp tricks you should use! 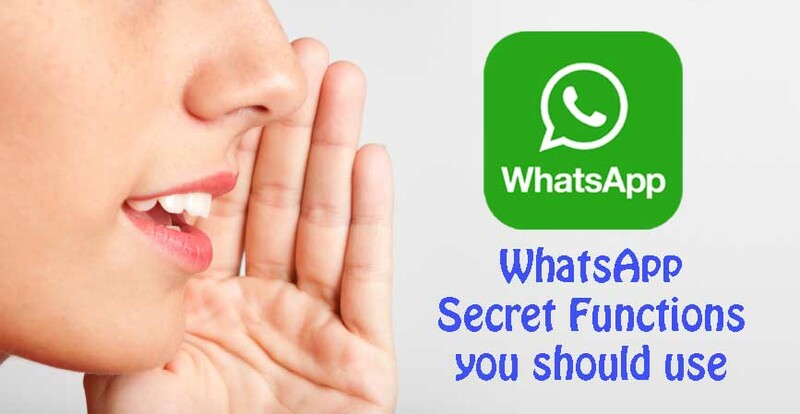 WhatsApp Secret Functions you should start using are here! Surely you are one of those who spend the day on the smartphone by having conversations through WhatsApp with all your friends and acquaintances. So the whatsapp secret functions are a must, but we bet whatever you do not know in depth the direct messaging service of the world. But quiet is not as complicated as it seems to handle all the tricks. There are for example three functions within WhatsApp that is not the most popular or the most used. However, surely when you meet them you will think that it is much easier to do some things while you are having a conversation. We are going to explain something that can be very useful to you about this app. This secret WhatsApp function serves if one of your contacts has an image in your profile picture that you like. You do not have to bother asking her to send it to you, take it yourself without problems. It is as simple as extending the photograph, which we already know can be done (simply click on the image). And so, if you want to download it you simply have to press the share button. A menu will appear in which you can choose several ways to share it. In Android select Save in Gallery, in iPhone select Save Image. It is possible to have a voice call with one of your contacts through WhatsApp. This secret feature of WhatsApp is useful if you think you would understand more with a video call. You can make the change without interruptions by simply tapping the menu on the screen while you are talking. In case you did not know, we inform you that you can access all the most important functions of WhatsApp using the so-called shortcuts. This way you will get to the camera for example, highlighted messages, create a new chat or see recent chats in a moment. For iPhone users it is as simple as going to the application icon using the 3D Touch. The menu will allow you to do everything in one step. For users with Android 7.1 or higher there is the possibility of adding 3 new shortcuts for the camera. As well as for the highlighted messages and new chat that will appear when you click on the WhatsApp icon. You have already seen a few tricks and functions that will allow you to use WhatsApp in a simpler and faster way and thus be able to get the most out of it. Apply all this in your next conversation with your friends and share these whatsapp secret functions! You can download WhatsApp for Windows PC from whatsapp website.